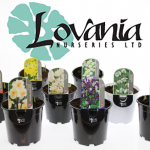 Within horticulture and garden retail, we’ve all known for some time that Lovania Nurseries Limited is an inspirational company. 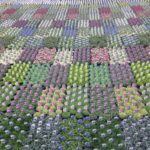 Now it has been rubber-stamped by the London Stock Exchange Group (LSEG) as it has been listed in the Top 1000 UK Businesses that Inspire Britain. 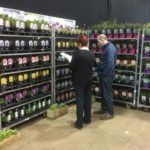 Renowned as growers and suppliers of alpines, bulbs, bedding and shrubs into the multiple and independent garden retail trade, Lovania Nurseries are one of 91 businesses across the North West who have been named in this prestigious “high achievers” list. 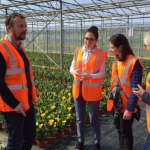 Notable names among the 91 from the North West region include Carrs Foods, audio branding agency PHMG and aseptic transfer valve manufacturer ChargePoint Technology. 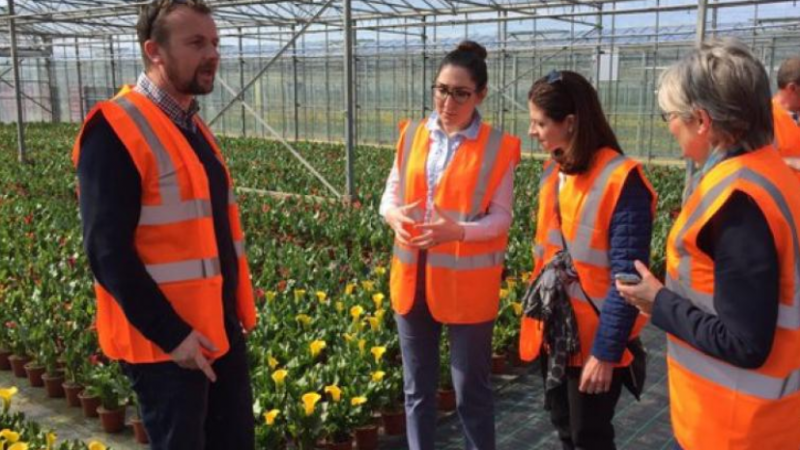 Companies in the North West are the fastest growing, with 232 per cent annual average revenue growth. 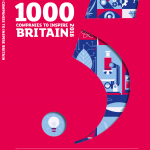 The report also examines in detail the opportunities and challenges facing SMEs, trends, sector-specific elements and the future for the UK economy. You can download a copy of the full report here.